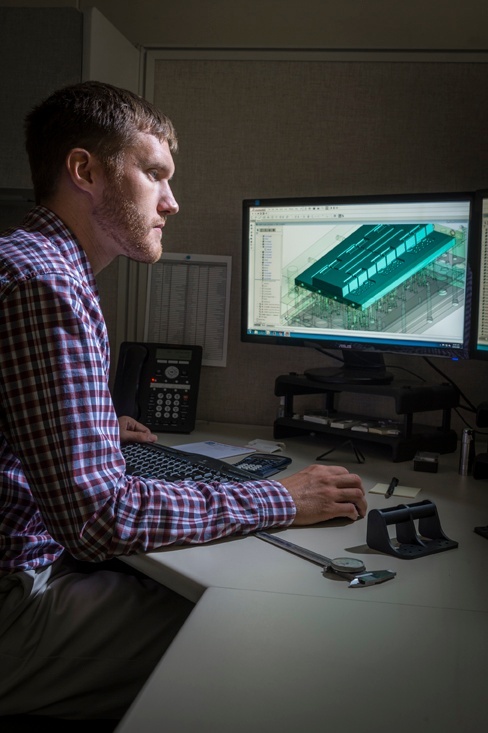 When engineering the wall thickness of a plastic part, a careful balance of weight, geometry, and budgetary considerations must be maintained. For example, while thick plastic walls offer more strength, they also have a greater tendency to warp during the cooling stage of the manufacturing process. Of all the various design aspects, wall thickness has the most significant impact on the cost, production speed, and final quality of a part. Wall thicknesses are not subject to any restrictions, but generally, the goal is to create the thinnest wall possible while taking into account the part’s structural requirements and overall size and geometry. The flow behavior and material qualities of the resin should also be considered. 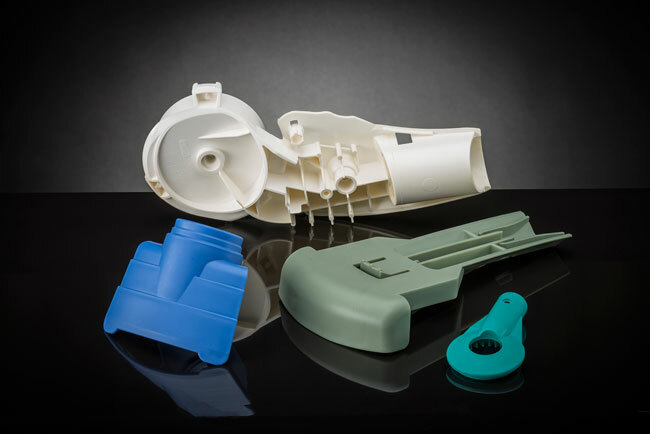 Consistent wall thickness is critical during the cooling process in injection molding; if some sections of a part are thinner than others, the part may be vulnerable to warping, cracking, twisting, and overall failure. Uniform wall thickness minimizes both shrinkage and residual stress in the final part. If completely uniform walls simply aren’t an option, gradual thickness variations are essential to maintaining design stability. Wall thickness variations in high-mold-shrinkage plastics should never exceed 10%, even with gradual transitions to accommodate for potential stress concentrations. Uniform wall thickness also allows for the most efficient, uniform flow of resin through a tool for ideal processing. Variations in wall thickness cause molten polymers to take preferential flows, leading to air trapping, unbalanced filling, and weld lines.